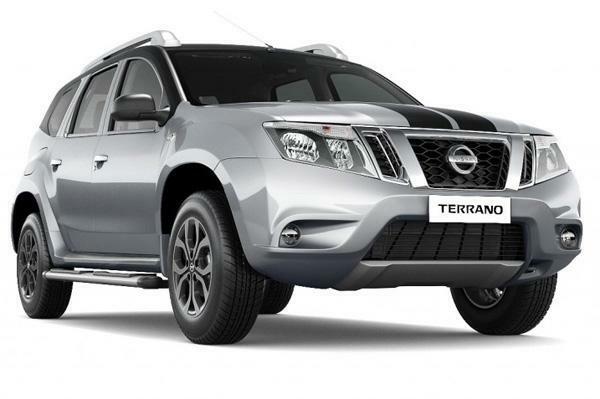 Nissan has launched a limited edition of the Terrano called the Terrano Anniversary Edition. The Terrano Anniversary Edition is limited to 450 units and it gets different exteriors in the form of a black roof and stripes on the bonnet as well as blackened wing mirrors. 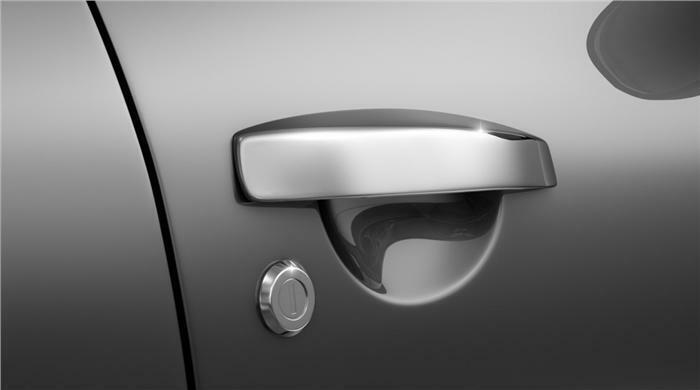 There are additional chrome accents on the exteriors too. 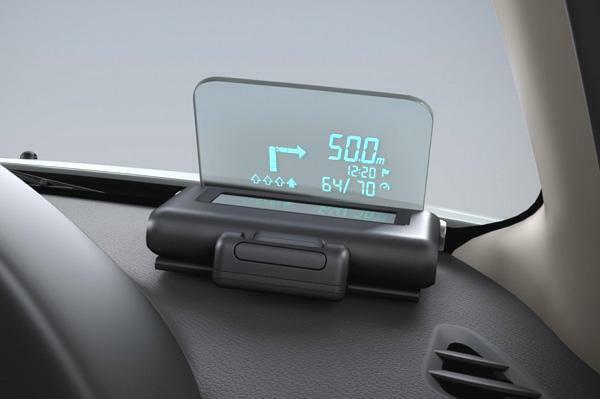 The limited edition Nissan Terrano also gets a heads-up display system for the driver. The Nissan Terrano Anniversary Edition is available in two variants – the lower XVD trim gets rear parking sensors, driver’s seat height adjust and leather wrappings on the steering wheel and gear knobs. The top-end Nissan Terrano Anniversary Edition Premium gets leather seats as well, coupled with wood finish on the front and rear door armrests. The Nissan Terrano Anniversary Edition is priced at RS 12.83 lakh for the XVD and Rs 13.3 lakh for the Premium variant (both prices, ex-showroom, Delhi). Customers can book the Terrano Anniversary Edition online at the Nissan India website. Booking amount is Rs 10,000.